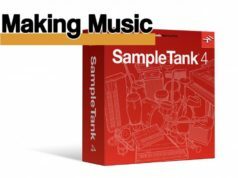 In a double-whammy of news from IK Multimedia, they have announced new modules for T-Racks 5 and AmpliTube 4, as well as a welcome update for AmpliTube 4 Custom Shop users. Firstly, Leslie cabinets have long been synonymous with the Hammond organ, but are also great for adding interest to vocal and guitar parts as well. The rotating horn and drum combinations in the cabinets are connected to a speed controller that switches between the chorale and tremolo settings, creating a spinning, trippy effect. 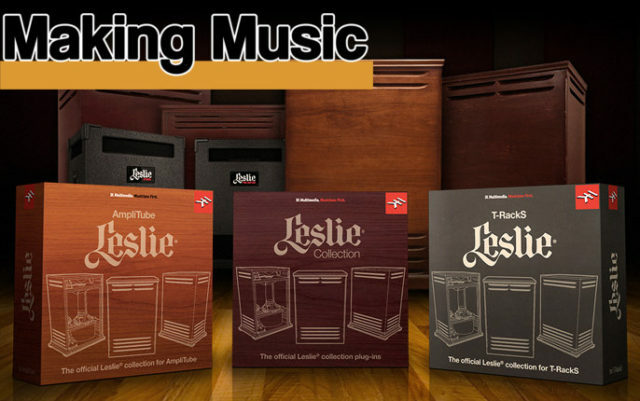 So, IK Multimedia have released a suite of official Leslie emulations in the form of AmpliTube Leslie and T-RackS Leslie, in collaboration with Hammond USA and Suzuki Music Corp. of Japan. Both versions have the following 5 amps and 6 cabs: 122, 122A, 147, 3300w and G37/Studio 12. The amplifier sections and cabinets are all interchangeable, so you can have the amp section of the 122A going through a 147 cabinet and, for those using the AmpliTube version this means you could have the amplifier section from your favourite Fender amp driving a Leslie 3300w cab, or a G37 amp powering an Orange 4 by 10. It wouldn’t be right not to have the fast/slow switch included, but you also get control over other parameters such as the time it takes for acceleration/deceleration to take effect, EQ controls, gain, hi-pass filters, mic distance and the like. Currently both AmpliTube Leslie and T-RackS Leslie are available at the introductory price of €99.99 (excl. VAT) each or you can buy them together as the “Leslie Collection” at €149.99 (excl. VAT). 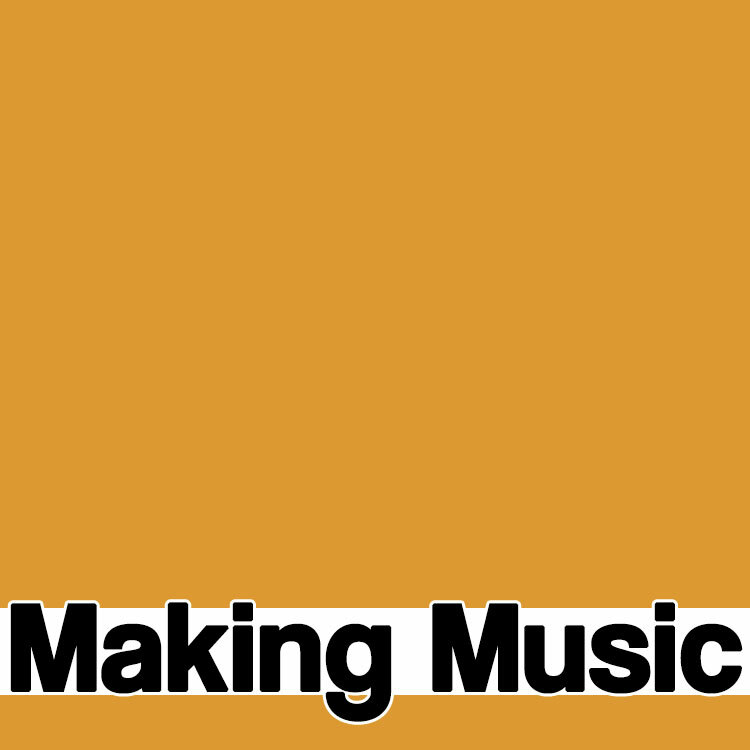 And speaking of free, IK Multimedia’s AmpliTube 4 Custom Shop has had an update that enables users of this free version of the software to get access to some of the goodies that come with the full version, namely the 3D Cab Room. The additional features in the cab room extend the variation you can make to your guitar tone by allowing the user to make further customization. 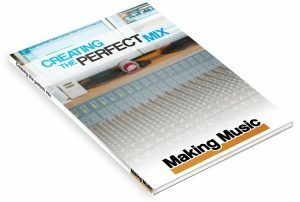 This can be done in the cabinet selection, mic selection and placement, the room the cabinet is in, a more controllable mixer section and, my personal favourite, actually being able to pick and choose individual speakers within the cab itself. 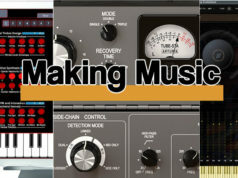 Next articleNews: Eventide Inc.’s Essential Bundle at an essential price.